This practical guide on how to handle bullying, by the author of Bullies, Bigmouths and So-Called Friends, shows children how to protect themselves emotionally and psychologically in bullying situations. As well as quizzes, real life stories and cartoons, there are 70 short practical tasks designed to help readers build up their self-confidence and resilience. The tasks, being varied and achievable for a wide ability range, are also suitable for teachers to use in the classroom, therapists working with young clients or parents looking for fresh ideas about how to support their child. This book is a revised and updated version of The Seven-Day Bully-Buster. 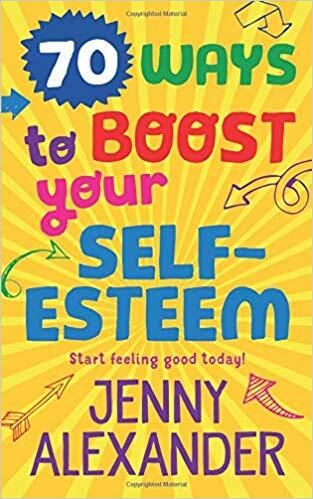 This self-esteem guide for children, by the author of Bullies, Bigmouths and So-Called Friends, is funny, practical and easy to understand for readers age 8+ It’s about making choices, recognising boundaries, setting achievable goals, feeling in control and engaging with other people in positive ways. 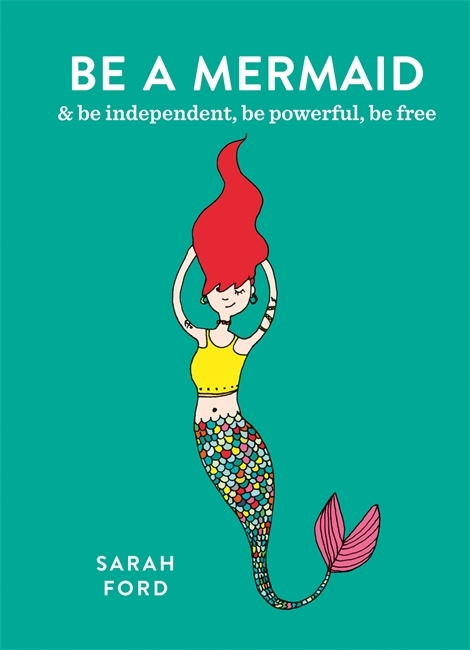 The ideas are illustrated by quizzes, case studies and cartoons, and there are 70 practical tasks designed to help children experience build their up confidence and self-acceptance. The tasks, which are varied and achievable for a wide ability range, could be used by teachers in the classroom, by therapists working with young clients or by parents looking for fresh ideas about how to help an anxious or unhappy child. This book is a revised and updated version of The Seven-Day Self-Esteem Super-Booster. Jenny approached me by email about these two books for review and since both are important subjects to children (anyone really) so of course I said yes. There really are 70 tips in each book, some you may have heard before and many which I hadn't but they make sense and really help address the issues covered in each book. The books are fairly short, but that makes it easier to read: no one wants to read a huge book about tough to deal with subjects: every tip is bite sized and can be read one at a time or several in a row. The books are designed to be dipped in and out of, to be pondered over, and they most definitely have useful advice for both bullying and improving self-esteem. I liked that there were lots of exercise for the reader to do which like the tips themselves won't take long to do but can make a big difference in someone's life if they are repeated and taken seriously. There are short quizzes in the books, questioning what the reader knows about each topic which were interesting to do. The book does emphasise doing the right thing of telling someone you trust about the issue: dealing with such complex emotions on your own is most often not the best way of dealing with the problem. 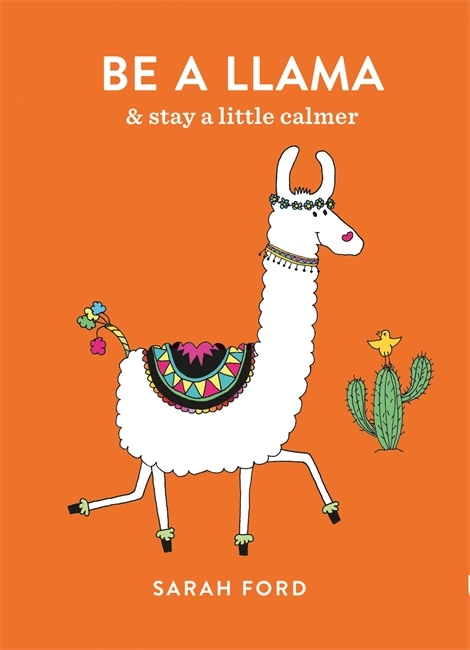 The illustrations made me smile and fit in well with the tone of the book. 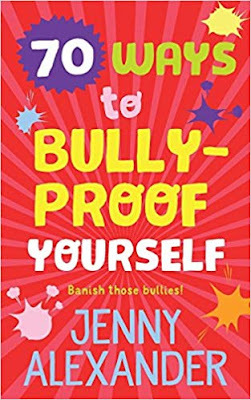 Lots of examples of the best course of action reinforce the advice given, and help make it crystal clear what bullying is and what self-esteem is. They are definitely books that are meant to be read more than once, put on a shelf for reference as and when they are needed. I'd like to say that if you are bullied/have low self-esteem it will only happen once in your life, but that's not always the case. You aren't a failure in any way if that does happen to you - simply seek help, re-read the books and hopefully life will improve for you soon. 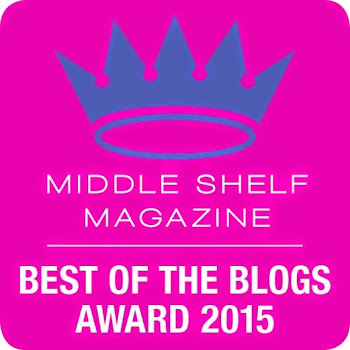 They aren't just for children either who are the intended readership. Find out more on Jenny's website.